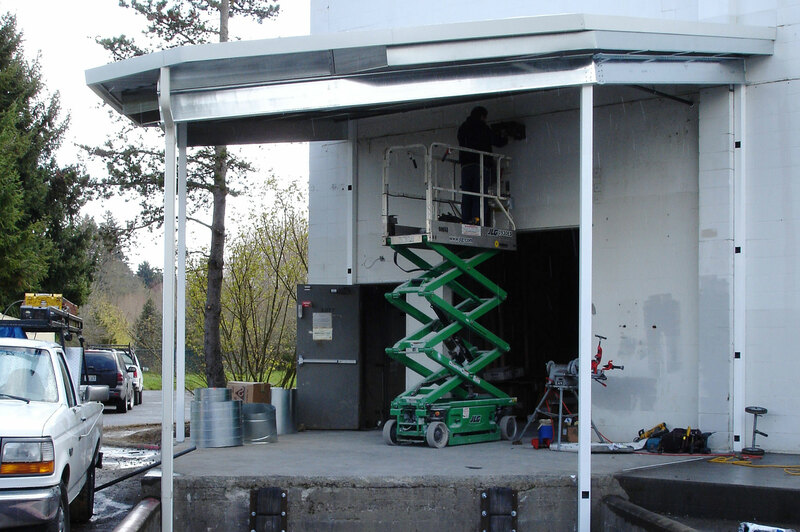 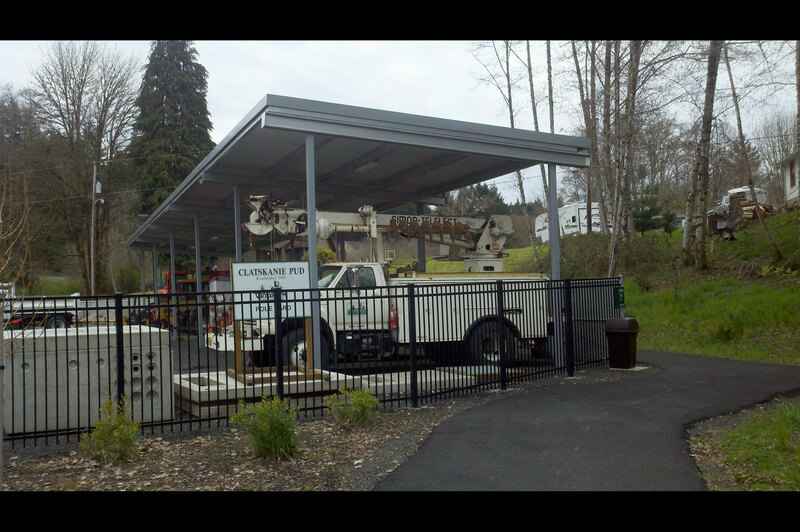 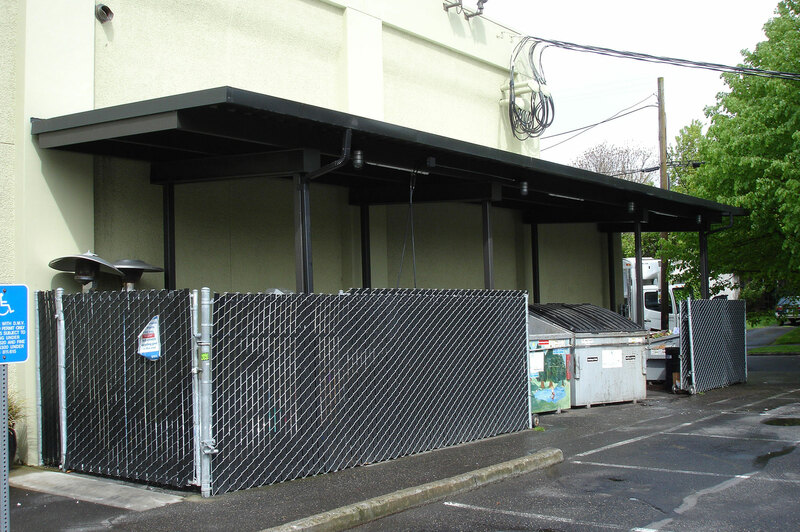 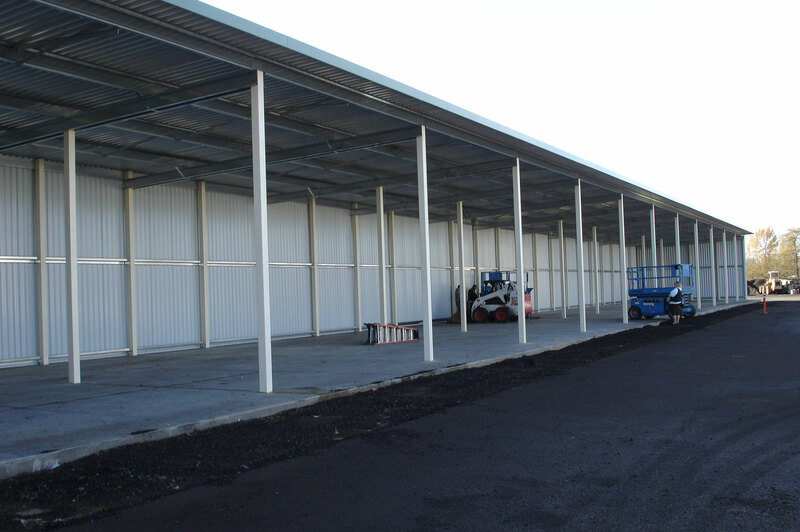 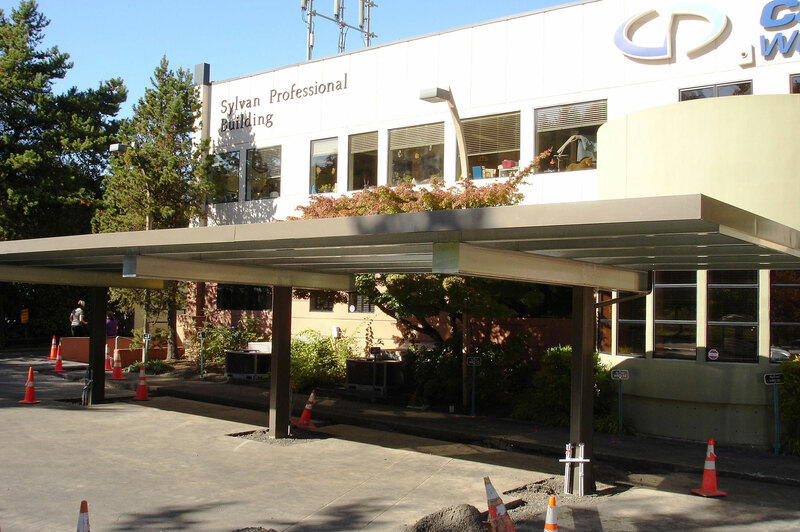 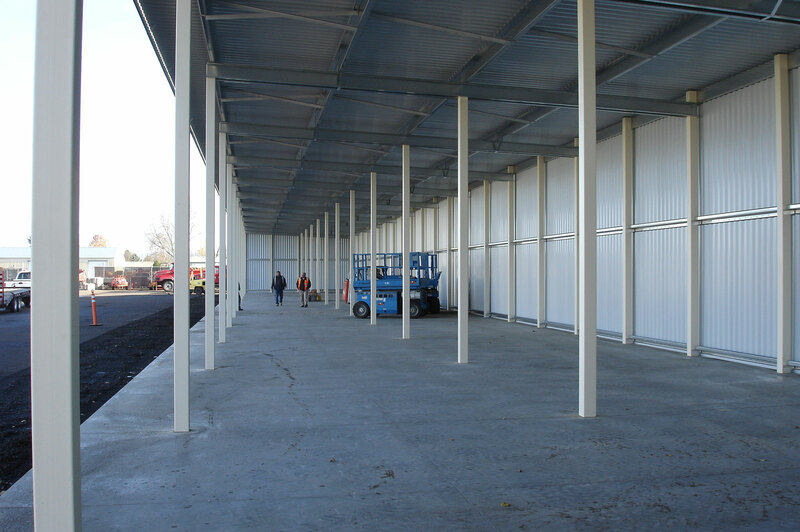 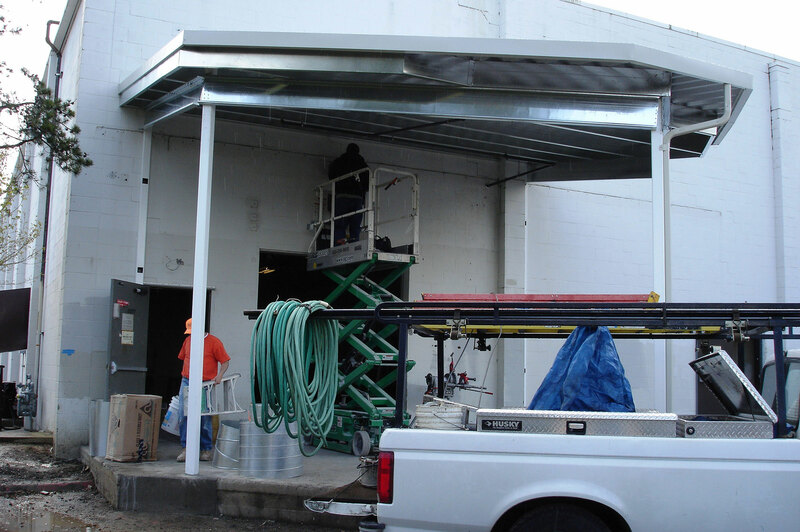 Steelport designs and installs every type of commercial canopy you can think of. 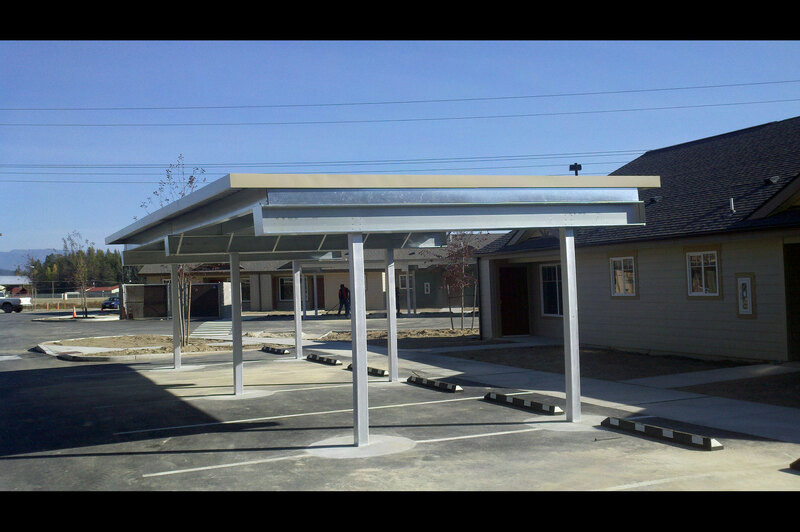 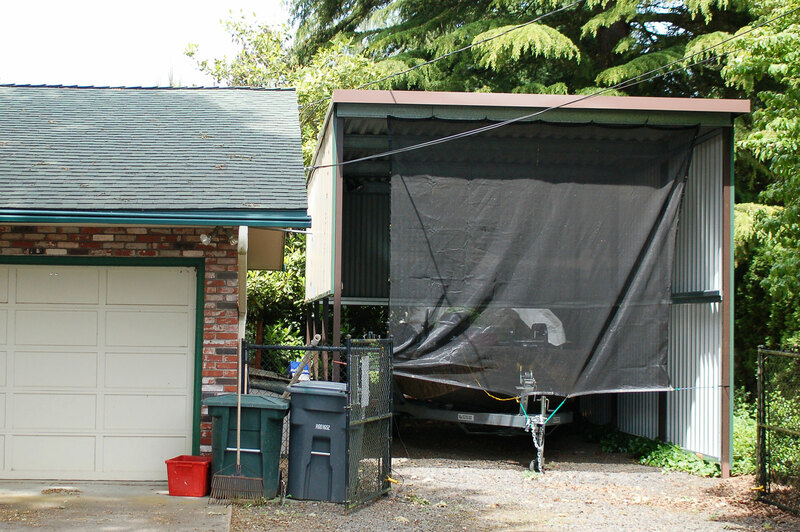 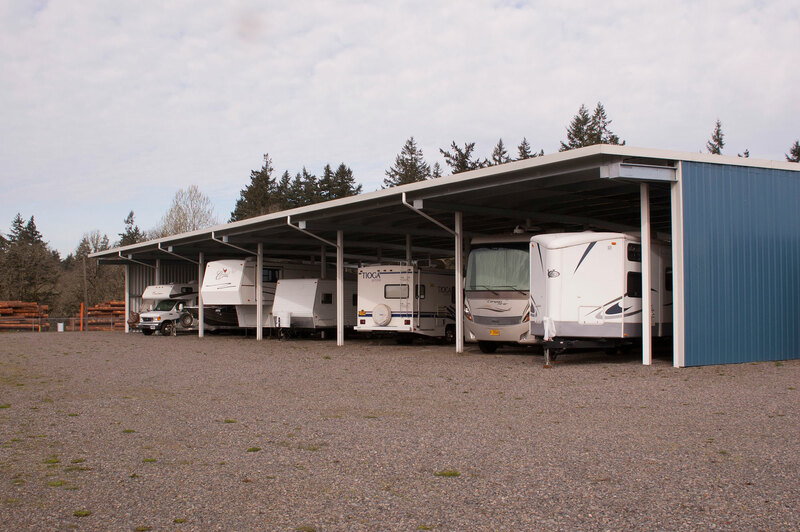 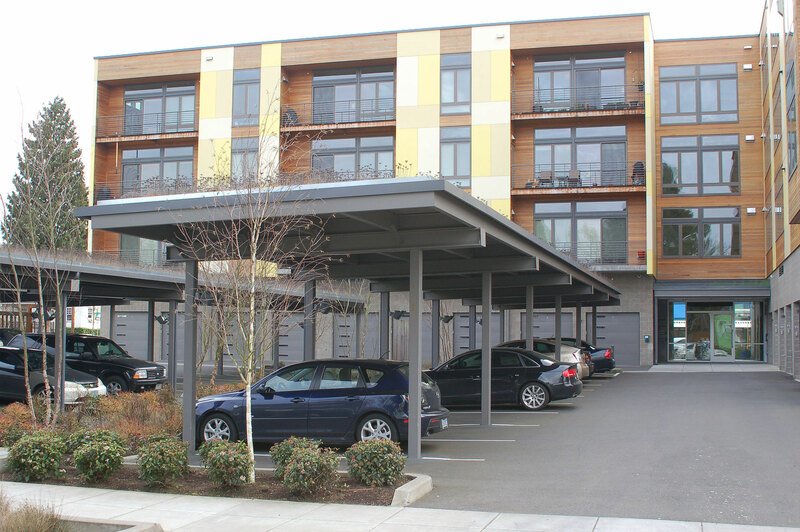 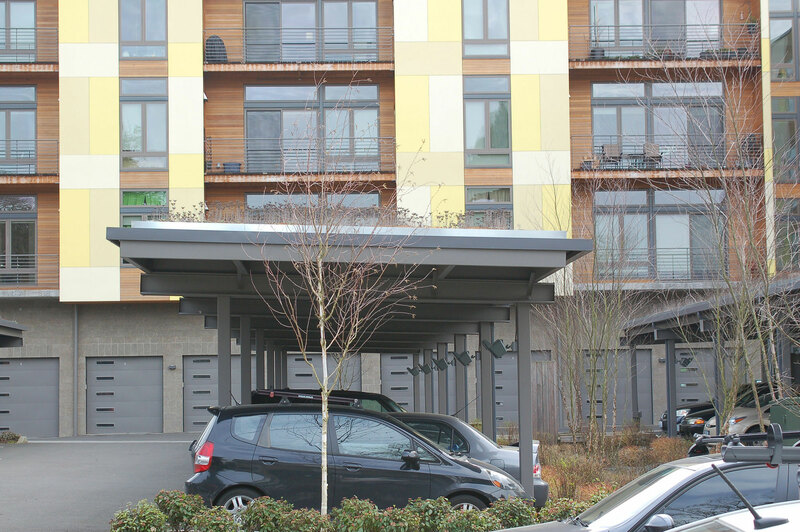 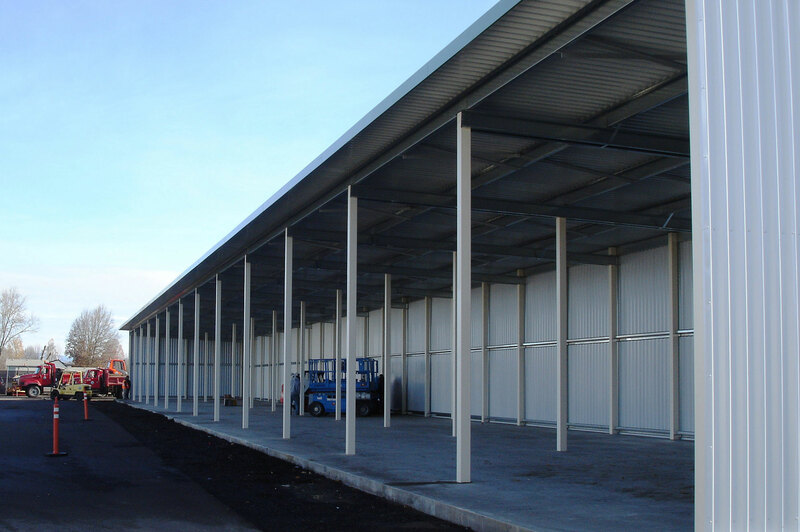 Our Canopies are "free-standing" structures that do not require support from your building or home. 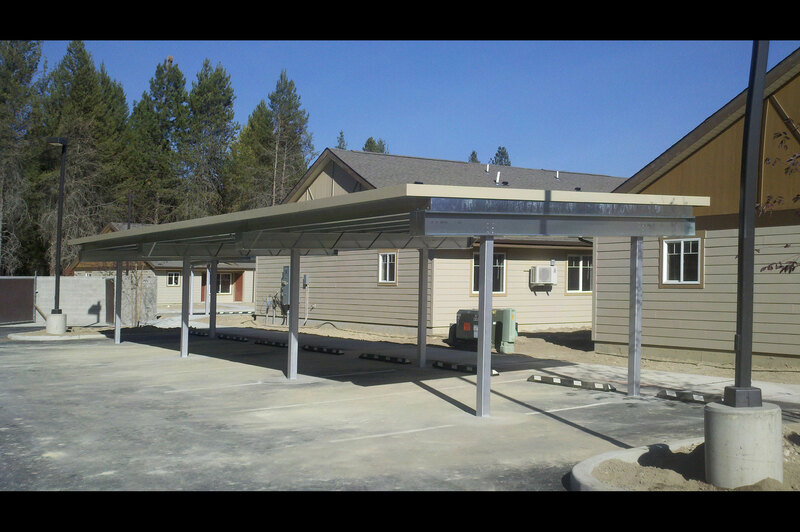 They are designed to provide protection to entryways, exits, customer access areas, and any place you need extra coverage from the elements. 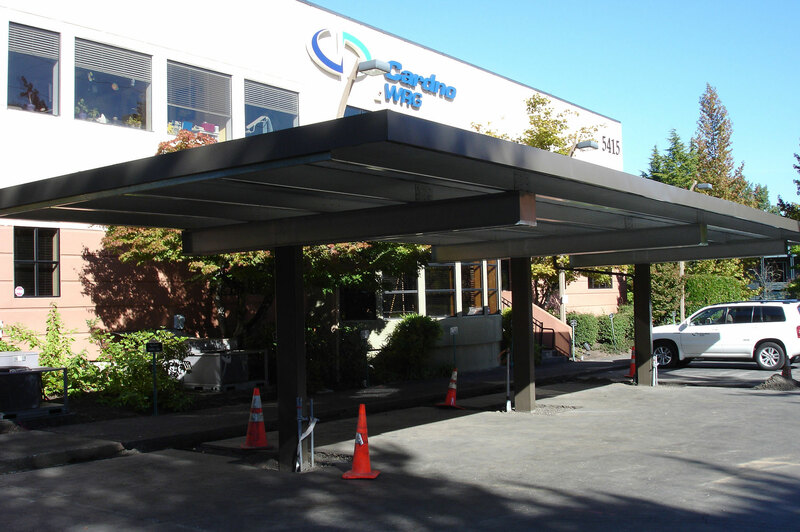 Canopies can also enhance the appearance of your business.